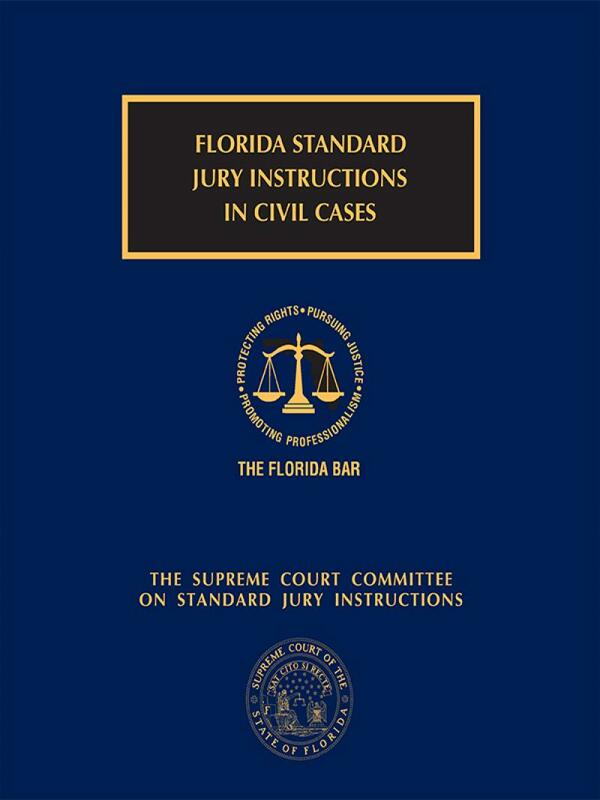 The Third Edition of this "must-have" publication sets out the revised 2010 Florida Standard Jury Instructions, and includes updates current through 2017. 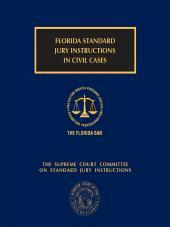 In March 2010, the Florida Supreme Court issued a decision reorganizing and renumbering the Florida Standard Jury Instructions in Civil Cases, the first comprehensive revision of the instructions since their inception in 1967. 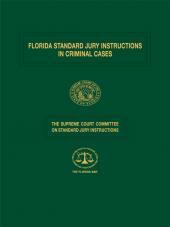 Many instructions were revised to make them more understandable for jurors. 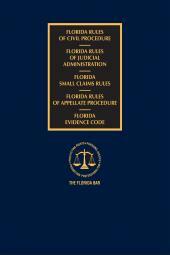 In addition, the Court adopted substantive amendments to several instructions. Revision of the Notes on Use to improve currency, eliminate outdated references, clarify the points being made, and point out areas where the committee has not taken a position. 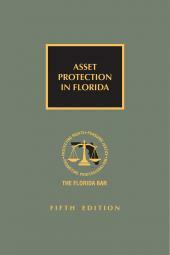 The Third Edition with 2017 Supplement updates the instructions, incorporating the miscellaneous revisions and corrections that have been made through 2017, including the addition of a new section 417, Unlawful Discrimination. Visit our Jury Instructions website for a complete list of The Bar's Jury Instructions related titles.